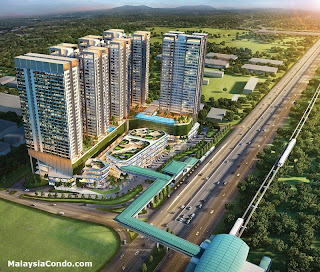 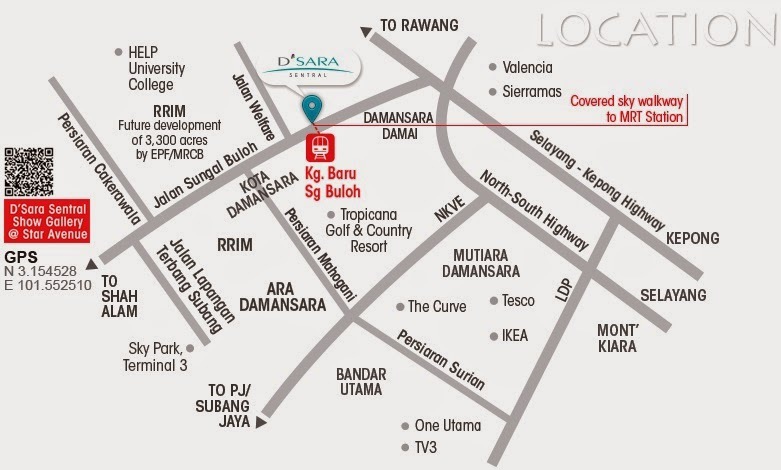 D'Sara Sentral is designed as the latest modern lifestyle hub leveraging on its connection the MRT Line with its integrated components comprising stylish Serviced Residence, SoVo plus vibrant exciting Retail Shops. 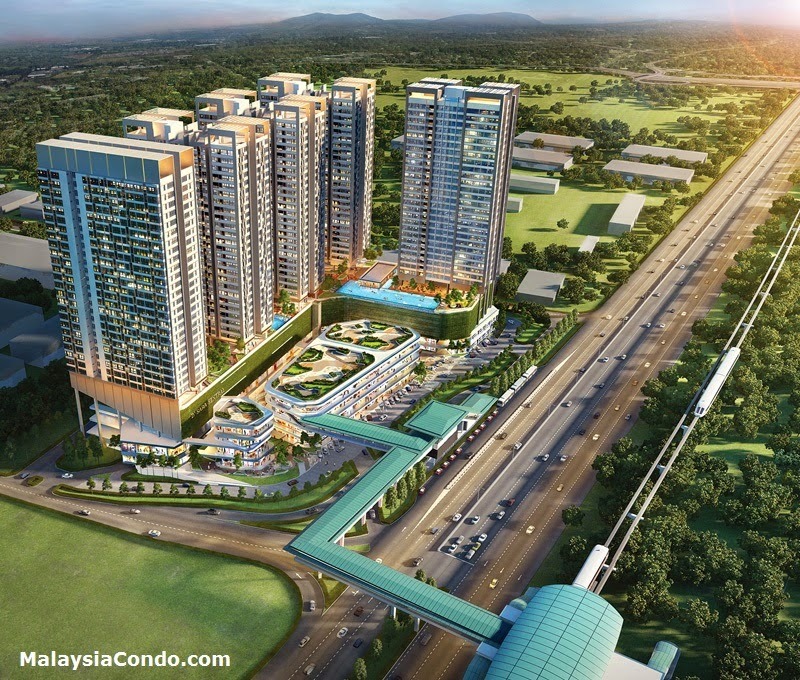 Inspired by similar developments in Hong Kong & Singapore, D'sara Sentral is set to be the development of the future where one world want to see and be seen! 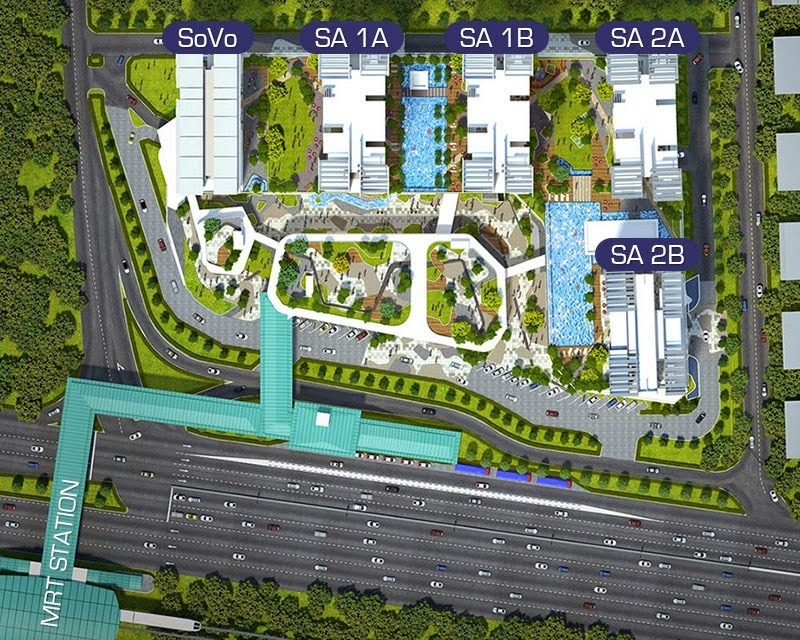 The retail component is designed to cater for the ready population catchment from the surrounding established neighborhood and residents from the SoVo and Serviced Residence within the development due to its close proximity to the MRT station. 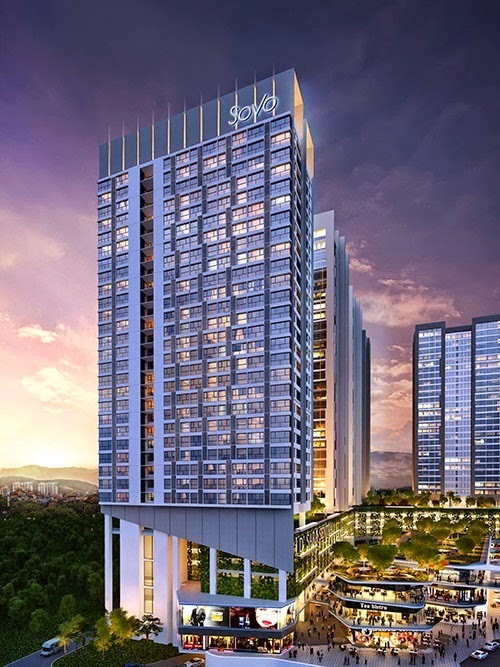 The SoVo tower is placed in the most prominent position fronting the busting junction and overlooking the MRT platform, hence gaining the most exposure to this office tower. 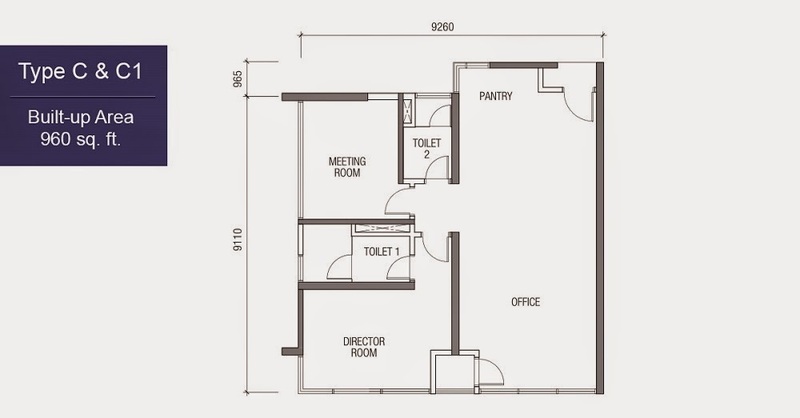 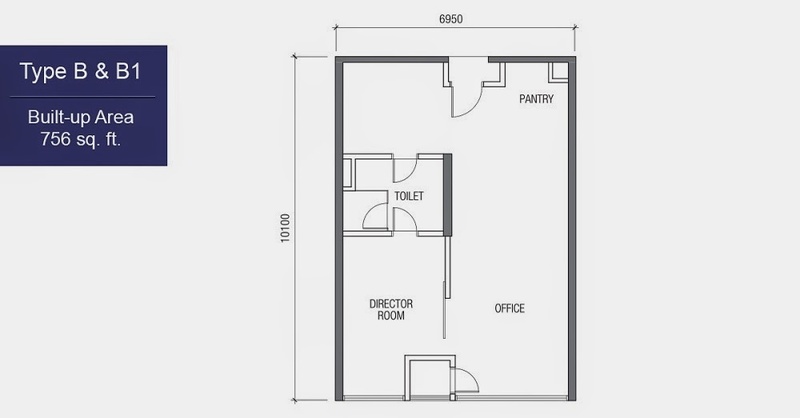 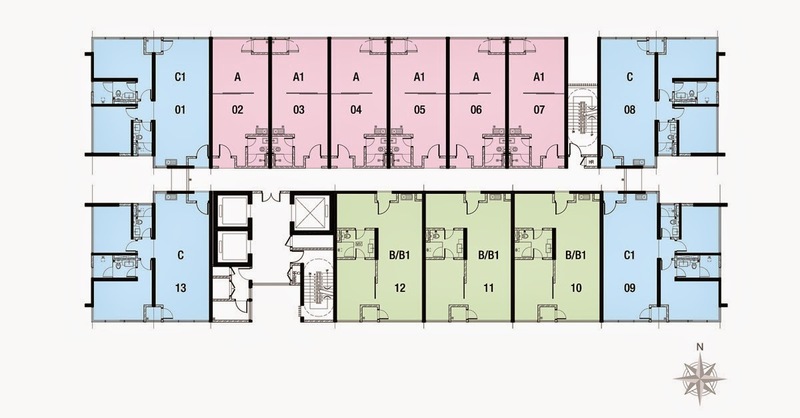 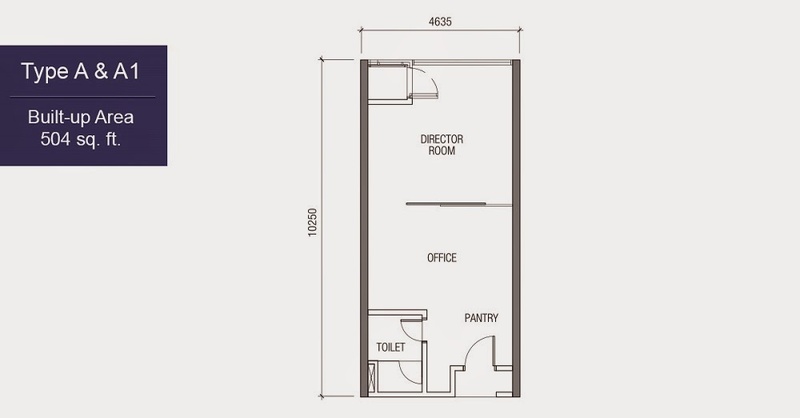 The Indicative built-up size is from 510sf to 1,000sf with the indicative price from RM 650 psf. 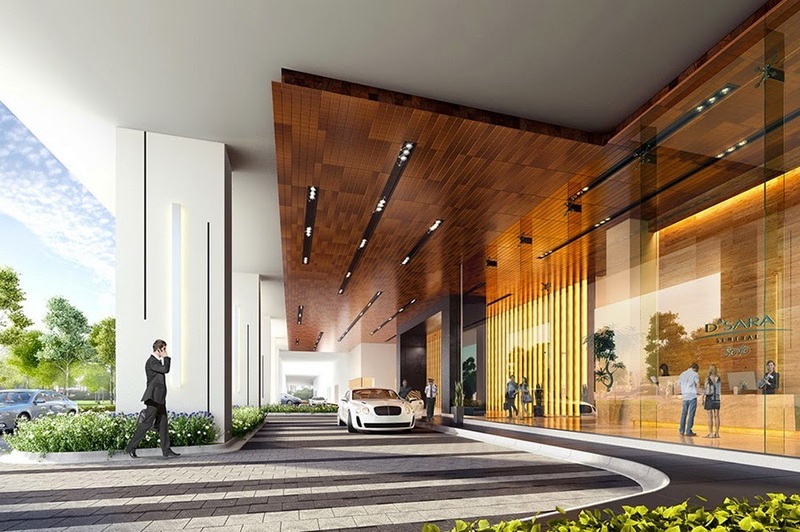 The Serviced Residence towers sit atop on an elevated podium, which are aligned behind SoVo tower to the fringes of the site to maximize separation from the busy junction between Jalan Sungai Buloh and Jalan Welfare. 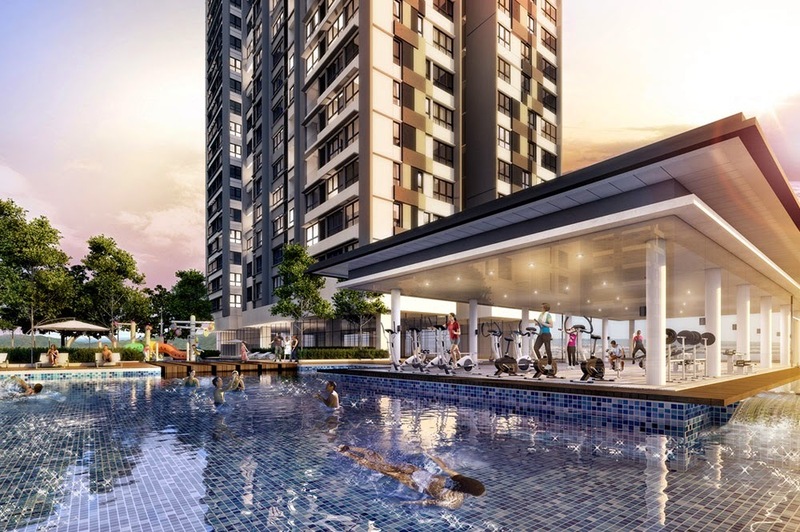 The security is further enhanced by providing various designated secured entries points and lifts in the retail level for its residents' easy access and convenience.